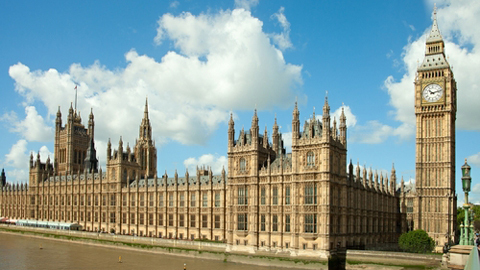 The House of Commons has voted to reinstate the Government’s controversial “rights for shares” proposal into the Growth and Infrastructure Bill, less than one month after it was rejected by the House of Lords. Today’s vote was criticised by the Trades Union Congress (TUC), which said it will lead to a round of “parliamentary ping-pong” as the bill is sent back to the House of Lords for approval. Today’s Commons vote follows a decision in March by the House of Lords to reject the scheme. During the Lords’ rejection of the proposal, it was the subject of fierce criticism by a number of members of the House. Responding to the Commons vote, TUC general secretary Frances O’Grady said: “This proposal should have been quietly killed off today. It has no support among employers and was heavily defeated in the House of Lords by a wide coalition including prominent Conservative and Liberal Democrat peers. “Employment rights should not be for sale. Employers do not want to buy them, and employees will not want to sell them. What is worse is that it’s only real practical use is as a tax dodge. For more information on today’s vote, visit XpertHR.